The Bi-State Development Agency Board of Commissioners this morning authorized a Metro transit fare increase that will go into effect on July 1, 2014, the beginning of the new fiscal year. Metro invited the public to provide feedback online, by phone, by email, by U.S. Mail, or by attending one of three meetings in March and a public hearing in April to learn more about three fare increase options under consideration. 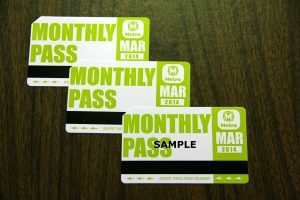 The option most favored by the public was Option 2 which will raise the prices of the MetroLink one-ride fare, as well as the weekly, monthly, and university semester passes. The cost of the one-ride MetroLink fare will increase from $2.25 to $2.50. Weekly passes will increase from $25 to $27; monthly passes from $72 to $78; and the semester pass will go from $150 to $175. The fare increase will not impact the $2 base MetroBus fare and the 2-Hour Pass/Transfer will remain at $3.00. 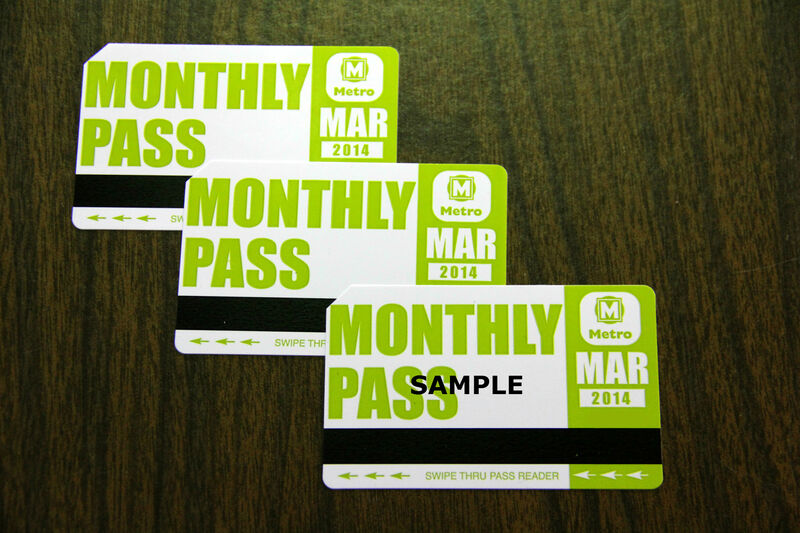 The cost of the $7.50 Day Pass will not change nor will the current $4 Metro Call-A-Ride fare. “The fare increase will generate approximately $2.25 million dollars in passenger revenue for Fiscal Year 2015, which is money essential to sustain current transit operations,” said John Nations, Bi-State Development Agency President & CEO. Periodic fare increases were included as a key component of the region’s long range transit plan, Moving Transit Forward. That plan calls for raising fares by a small percentage approximately every two years to address the transit system’s growing capital and operating needs. Lakeesha, a fare increase is needed to address our system’s growing capital and operating needs. Higher costs for fuel, vehicle parts, and medical benefit expenses continue to add to the cost of operating the Metro transit system. As the Chief Executive Officer of the Bi-State Development Agency, Nations is responsible for the St. Louis Downtown Airport and surrounding industrial business park, the Gateway Arch Riverboats, the Gateway Arch Revenue Collection Center, the Gateway Arch Transportation system, the Gateway Arch Parking Garage, other riverfront operations and Metro Transit. Together they make up a $287 million organization. All these enterprises financially support the Agency from which he is paid. Regarding the Metro transit enterprise specifically: fare increases are necessary to maintain the current level of transit service despite rising costs. The primary contributors to rising transit operations include the cost of materials and maintenance of the transit fleet and other infrastructure, fuel costs and salary and benefits for transit’s 2,100 employees. No local taxes or transit fares are used to support any Bi-State Development Agency enterprise other than transit.